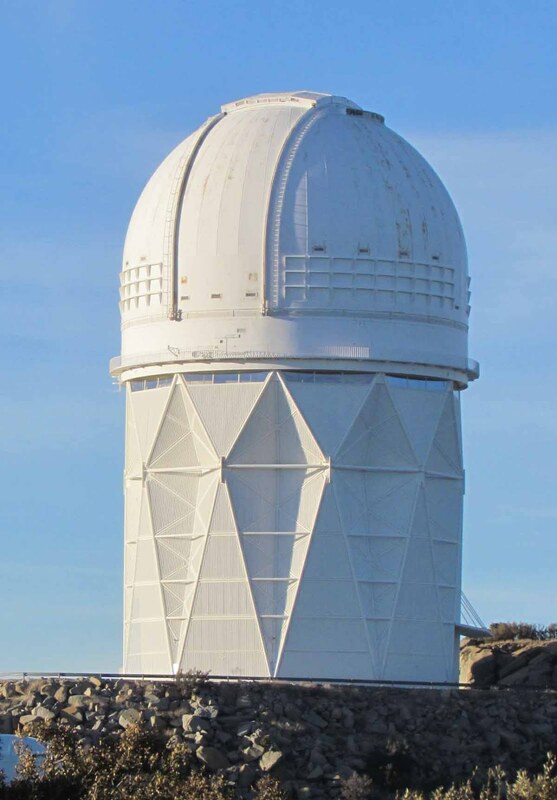 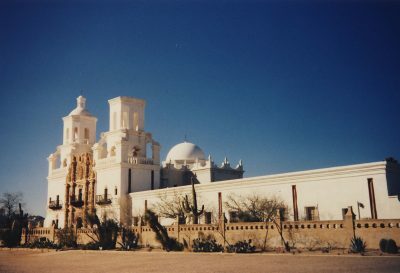 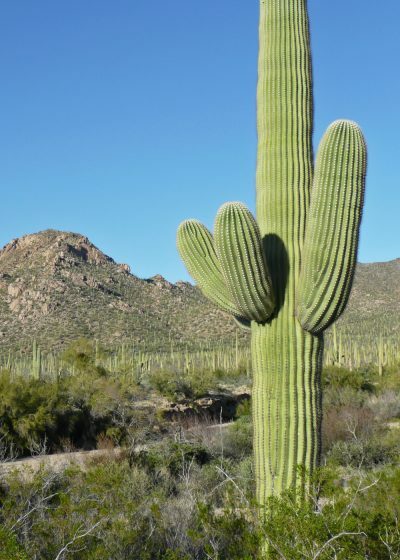 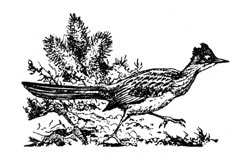 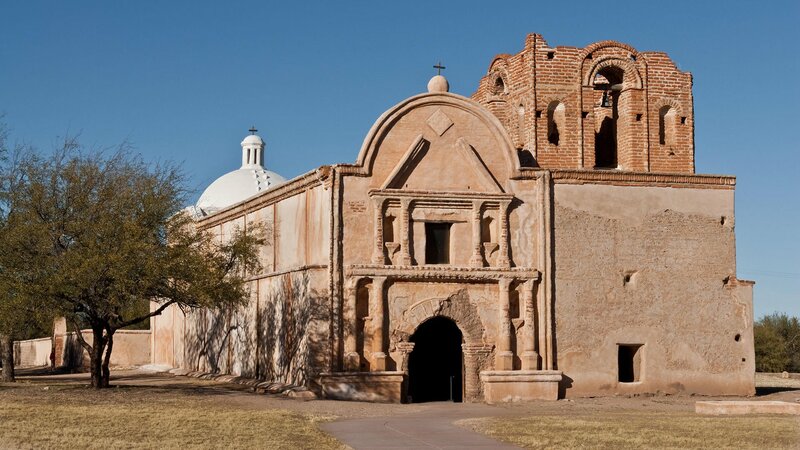 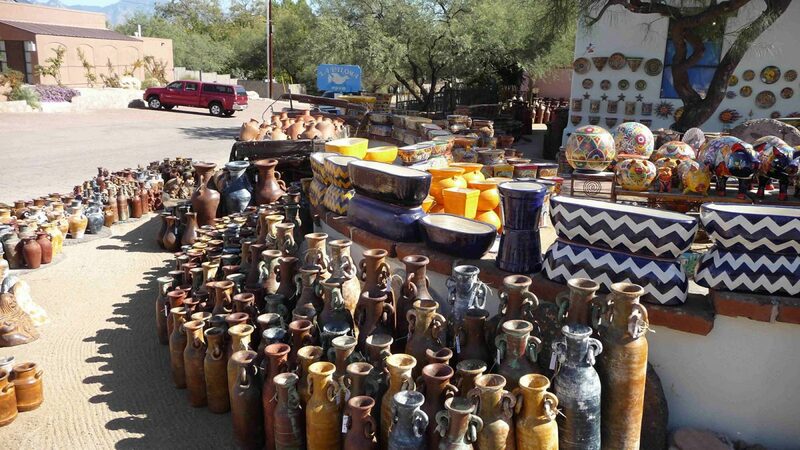 Near by sites within an hour or so drive provide the chance to learn about southern Arizona’s natural and cultural history — the Arizona-Sonora Desert Museum, Kitt Peak National Observatory, Buenos Aires National Wildlife Refuge and the old Spanish missions at San Xavier del Bac or Tumacacori. 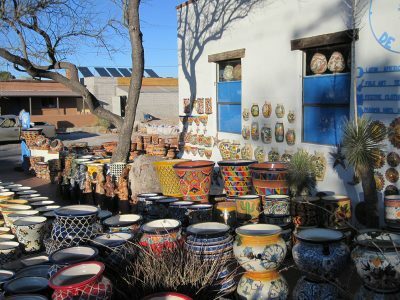 Tubac offers the opportunity to walk amidst lovely art galleries and a wide variety of gift shops, many with southwest flair. 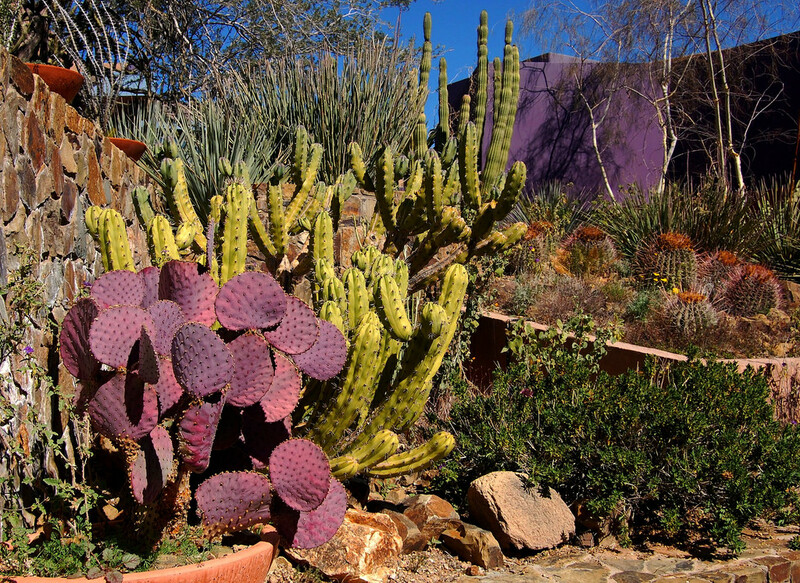 Kartchner Caverns State Park is very special place to visit — do call ahead for reservations. You can find many outstanding golf courses within a 1-2 hour drive from Elkhorn. 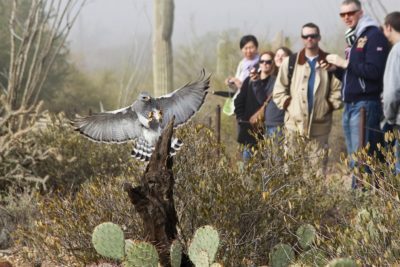 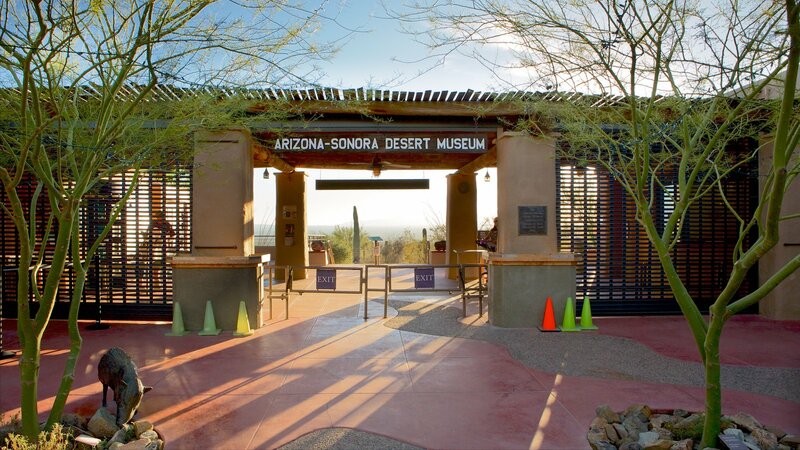 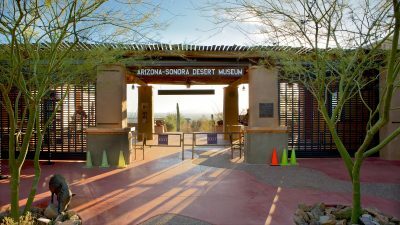 The Arizona-Sonora Desert Museum is a Miller family favorite!